Paymi & CIBC Official Partnership – Paymi. How is CIBC working with Paymi? 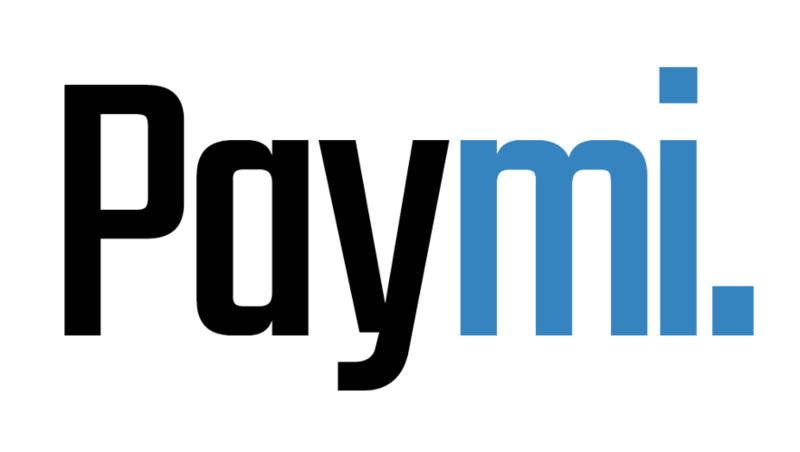 Can I use Paymi with any CIBC bank account, credit, or prepaid card?